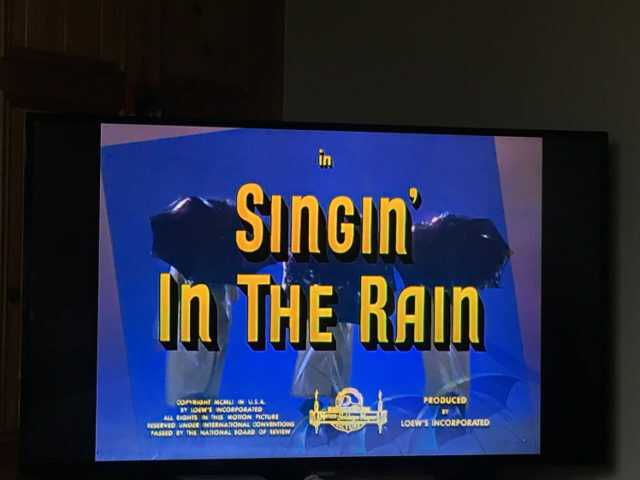 Showcasing the beauty of old Hollywood, 1952’s Singin’ In The Rain’ is full of comedy, romance and has a plot which transports you back in time to the era of fabulous musicals. 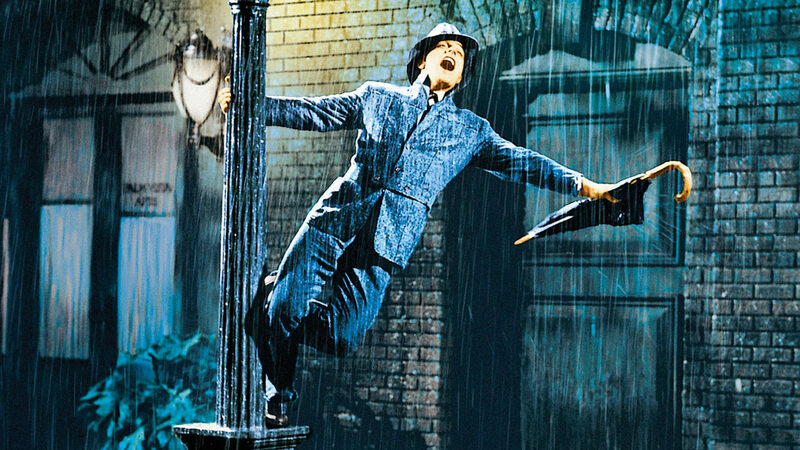 Every moment of this motion picture will put a smile on your face, with the talents of Gene Kelly, Debbie Reynolds and Donald O’Connor it perfectly displays how films should be made. Close to my heart, due to it being one of my late grandfathers favourite films, I grew up watching it. As an admirer of the Hollywood musicals, this is certainly one of if not the most entertaining pieces to ever be created. Throughout its duration, it takes you behind the scenes of film, making the audience feel as if they are there in the moment with the actors. Set in 1927, it showcases the struggle of actors and films which are still living in the silent era of motion picture, with the introduction of sound (mentioning the successful Jazz Singer – the first full-length Hollywood ‘talkie’). As the relationships between the characters develop, the audience are treated to a series of fantastic musical numbers (one of my favourite of which is ‘make em laugh’ – performed by the hilarious Donald O’Connor) and a interesting plot which will keep you interested throughout. One of my favourite scenes is the scene in which Gene Kelly’s Don Lockwood and Donald O’Connors Cosmo Brown, is walking through a sound stage with different sets. Each set has a different production being filmed which perfectly displays how manufactured the world infront the camera is. Kelly’s character also begins the film by giving a speech at a premiere; preaching his successes whilst what really happened is shown through a montage. This brilliantly scene portrays the pretence of fame and how not everything is what it seems. Oh and of course the singing in the rain musical number is wonderful – both in the way it’s filmed and the talent of Gene Kelly himself. I wouldn’t be surprised if it didn’t Make even the shyest of movie-goers want to get up and dance. Overall, the performances are spectacular, the cinematography is beautiful and the diversity of characters and plot makes this production stand out. A true masterpiece of film.